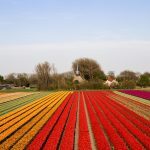 With spring just around the corner and warmer days already making their presence known, choosing a few beautiful flowers to adorn your office or restaurant is essential. 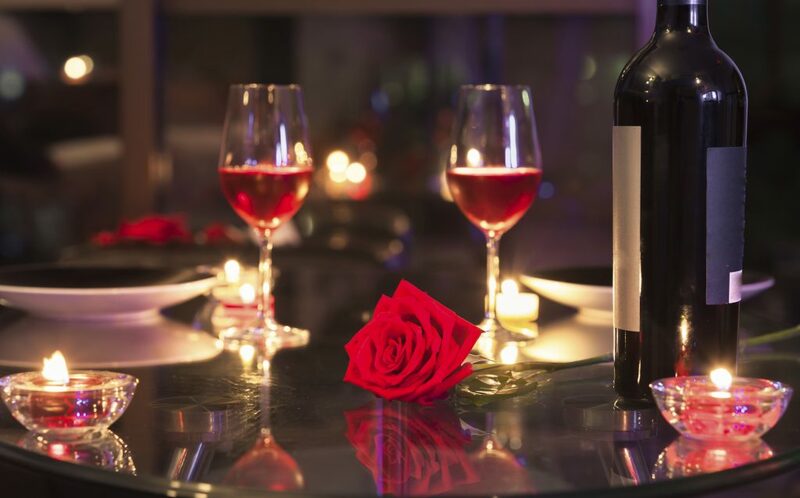 Creating a lovely environment and scent, flowers not only impact your customers’ mood but also ensure that your restaurant looks and feels homely. So, what flowers can you use to represent spring in your restaurant? The primrose flower, or Primula vulgaris, is also known as the English primrose. 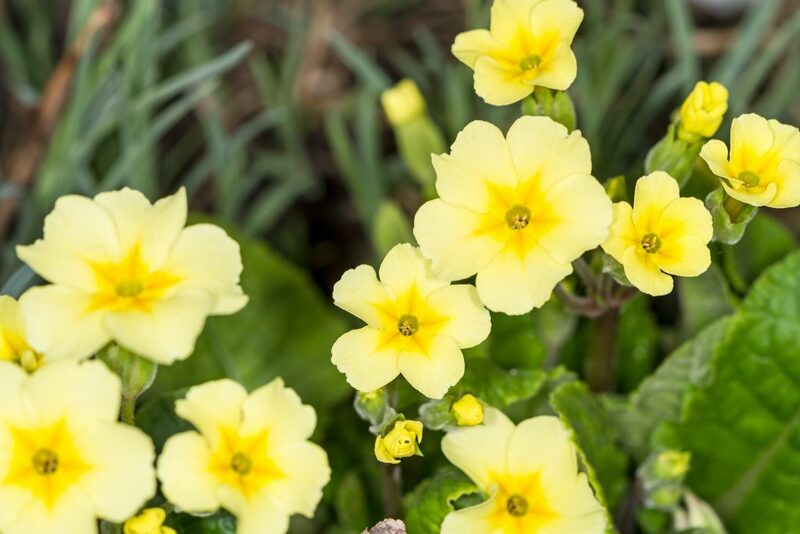 Known for its pale yellow colour, primroses are the ideal spring flowers. As one of spring’s earliest flowers, you can easily have a flower arrangement in your restaurant that speaks of the season. The name primula refers to its latin origins ‘primus’, which means first. Primrose’s flowers have been used to produce wine when they are still young, and its dried leaves used for teas. In the UK, 19th April is celebrated as Primrose Day. Found in every colour except for blue, peonies are stunning flowers that can grow to produce big flowers. 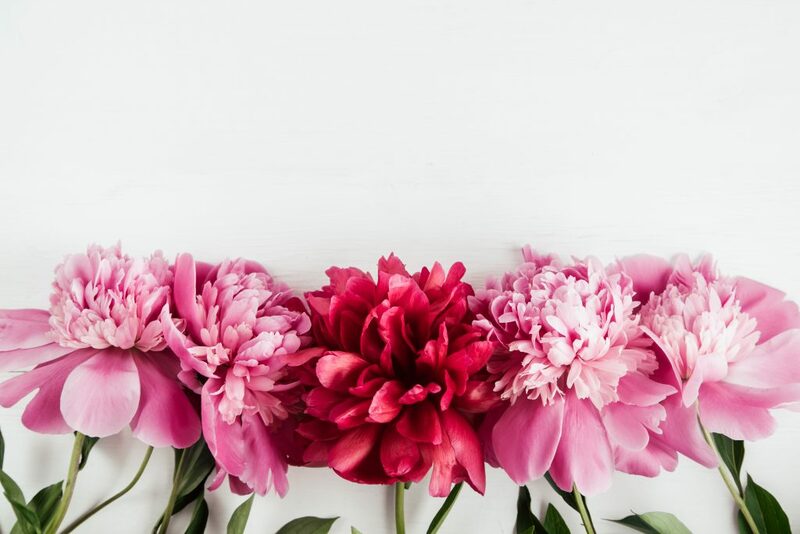 With numerous petals, peonies emit a sweet fragrance that is sure to softly create a delicate atmosphere. Described as “roses as big as cabbages” by Marco Polo, these flowers are capable of living for up to 100 years when properly cultivated. Signifying elegance, romance, and honour, peonies are beautiful flowers to decorate any table. Depending on the species, orchids can live up to 100 years and be as small as a penny or big enough to weigh a couple hundred of pounds. 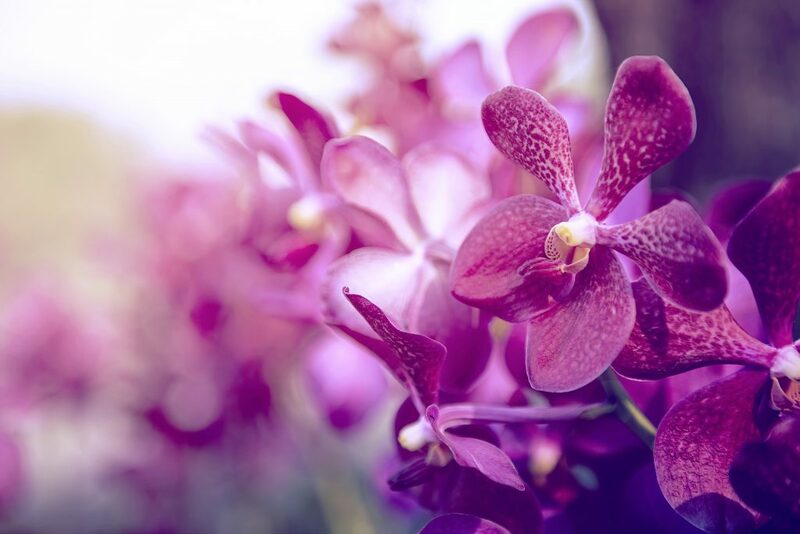 As the largest family of flowering plants, orchids are thought to be one of the oldest flowers in the world. They are present in every continent, which leads scientists to believe that orchids existed before the continents separated. And did you know that vanilla is a species of orchid? 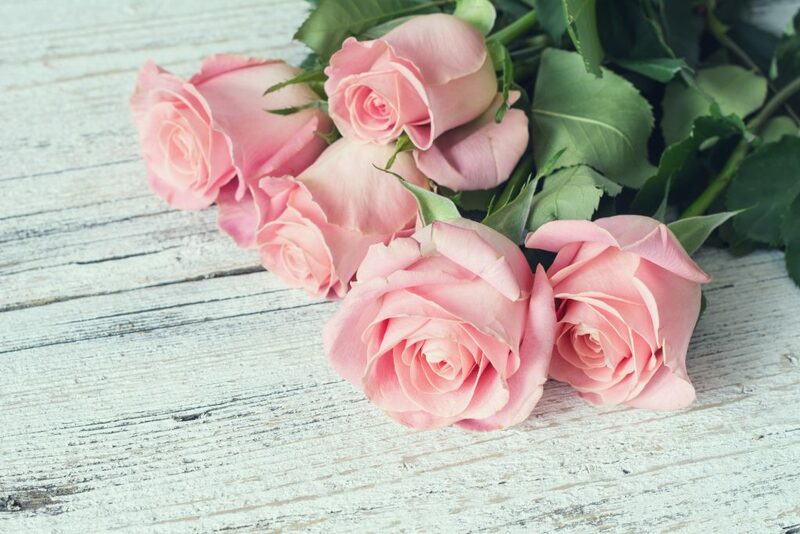 Widely considered as a favourite flower with many meanings associated with its wide variety of colours, roses can be traced back to 35 million years ago. Roses are able to live for a long period of time – in Germany, the roses covering the wall of the Cathedral of Hildesheim have done so for over 1000 years. 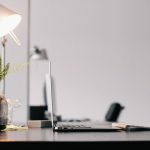 Whether you own a restaurant or an office, flowers and plants are ideal for decorating rooms and creating an inviting environment. As both their scents and look are perfect for ensuring everyone has a relaxing and uplifting atmosphere, don’t hesitate to get in touch to order your flowers and plants from us!